Why is it that the smallest gestures become so rich when repeated as tradition? I ponder this as I prepare for my annual fall pumpkin bread baking custom. The recipe is splattered with egg stains, penned upon by an enthusiastic child baker, and smudged with speckles of pumpkin from years of sitting too close to the mixing bowl. 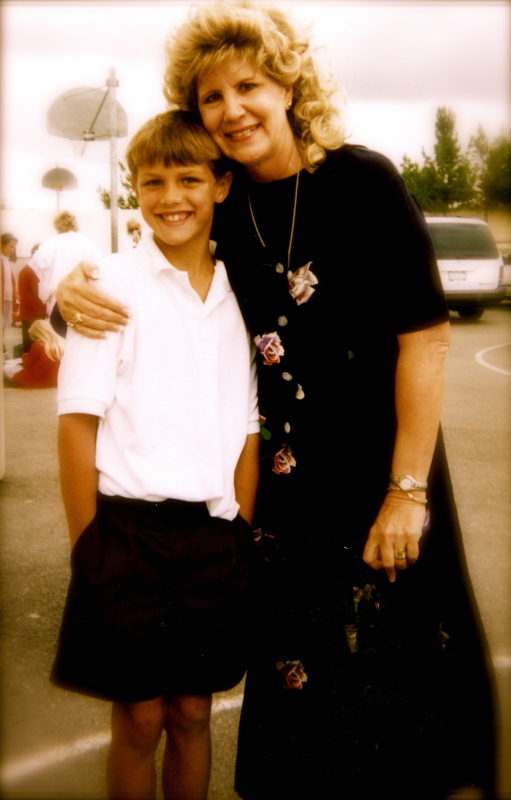 It was a first grade teacher, Mrs. Franklin, who began the tradition when one of the original Backyard Boys was in first grade. Mrs. Franklin guided the class through a baking lesson. We parents thought she was teaching counting, and adding whole numbers, introducing fractions, building reading vocabulary, and instilling patience. But of course her instruction was far deeper than that. Did she realize the impact of her pumpkin bread lesson? That day in first grade, each child took home a small loaf as a gift to their families. The bread was so much better than any pumpkin bread we’d ever tried, and the joy on the boy’s face when he realized he could bake a gift was so gleeful, we began an annual fall tradition of baking and giving Mrs. Franklin’s Pumpkin Bread. We started close to home, that year, baking for sisters and cousins and grandparents. The next year we branched out, sharing pumpkin bread with neighbors and friends. The man next door who fought in the Korean War was touched. “I’ve never been remembered on Veteran’s Day before,” he said when we knocked on his front door and proffered the still-warm loaf. Whenever we shared the bread, we always heard two things a few days later. The Pumpkin Bread recipe began to take on a magical aura in our house as the never-fail-to-please item to take to new neighbors and friends, to potlucks and as hostess gifts to parties. We loved to make it. Knowing that Mrs. Franklin wouldn’t mind, we added on to the tradition by photocopying the recipe and including it with the bread. The recipe wasn’t beautiful anymore but it bore its badge of frequent use with good humor. Like love and wise lessons from first grade teachers, Mrs. Franklin’s Pumpkin Bread was soon travelling far from its original source. Lynn began a pumpkin bread-giving circle in Kansas City. 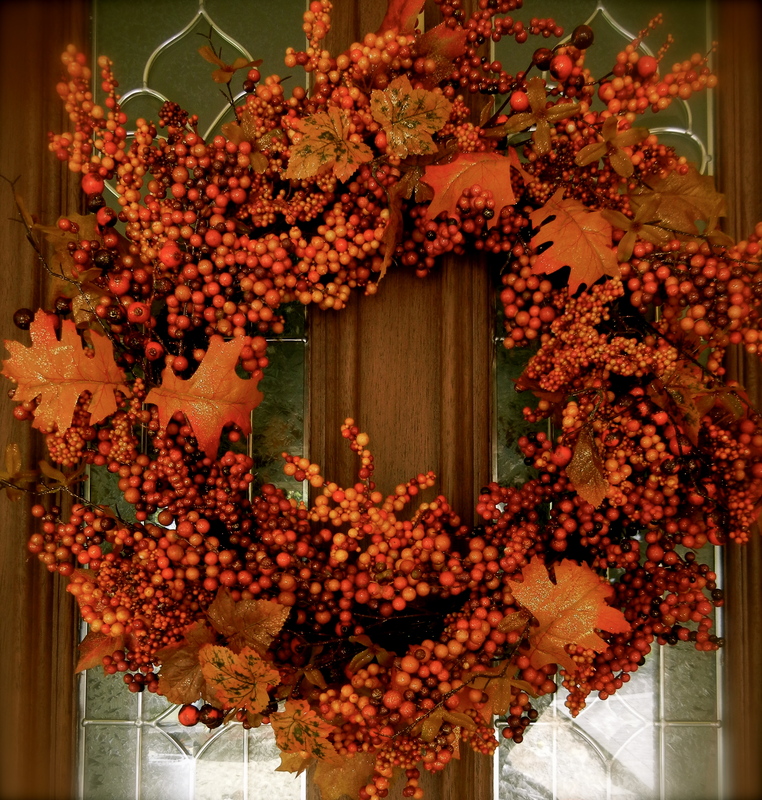 Mustafa took it to his family in St. Louis where it’s now a fall tradition in his home. Bharti made it and sent it to her family in Mumbai. As the cousins grew up and moved away to college they knew they could count on a Backyard Sister Fall Care Package that always included pumpkin bread nestled in tissue paper. It arrived safely and fragrant from California to Washington, D.C., and Boston, to Chicago, and Iowa City and Tucson, Arizona. Mrs. Franklin’s Pumpkin Bread was even snuck into Pauley Pavilion in the interior pocket of a giant khaki raincoat as a fall treat for the UCLA Men’s Basketball team. When the Backyard Boy left home to play basketball in Malaga, Spain, he received a care package in time to celebrate his first Thanksgiving in Europe with the taste of home. Even though we’ve never actually met you, our loyal readers, I see no reason why we can’t share the recipe. I’m absolutely positive that Mrs. Franklin would like that. So, with love from her, and from the Backyard Sisters, here it is. Bake it soon, with a child. And when you get a chance, walk with it, still warm, to someone who served our country. Say thank you. You can’t imagine what kind of goodness you might be sowing there among the brave acting as if all you are doing is sharing bread. This entry was posted in The Weekend Dish, Too big to fit and tagged baking, by Catherine Keefe, fall tradition, first grade teacher, hostess gifts, inspiration, pumpkin bread, pumpkin bread recipe, Recipes by backyardsisters. Bookmark the permalink. I absolutely love this story… not to mention the delicious pumpkin bread. I didn’t know that this is where the recipe originated. So good! I’m glad you like it. Those first grade teachers offer so many wonderful lessons, don’t they.